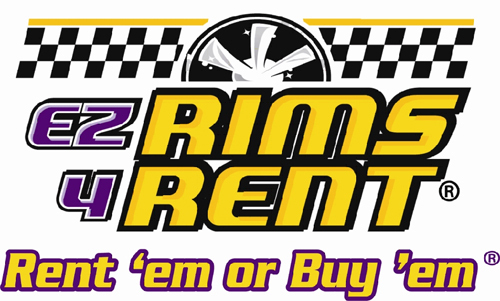 EZ Rims 4 Rent, the home of the $20.00 down for 20-inch rims rent to own! You have an option to rent to own rims or buy 'em today! Upgrade your ride—call them today! You can get a new set of rims and tires with just $20.00 down and low payments. Mention "Metro," or "Crenshaw Project," or bring a printout of this page to receive $50 off on any tire set or rim set. EZ Rims 4 Rent is located at 6600 S. Crenshaw Bl. Find your best route with the Trip Planner.